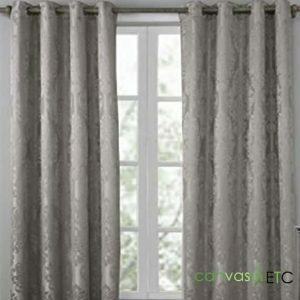 Curtains and Drapes Fabric | Many Types & Compositions | Canvas ETC. 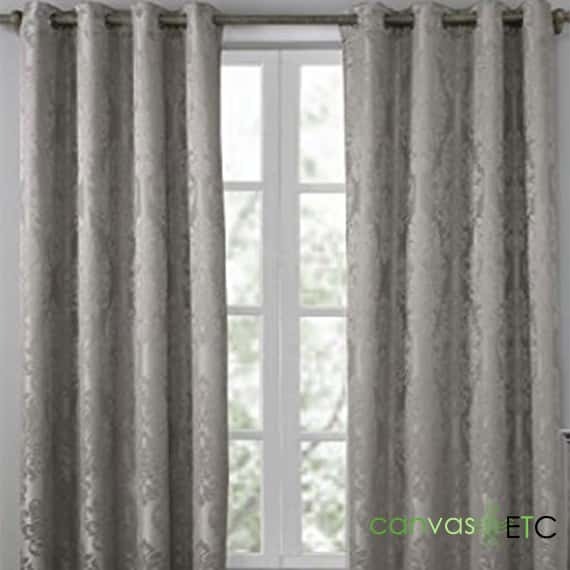 What are the best fabrics to use for Curtains and Drapes? This is an excellent question, for certain, and one that we are asked many times each and every week. Our ever-growing community of Interior Designers know that curtains and drapes can really make or break the design flow in any given room. Perhaps the two most difficult variables to ponder are: color and fabric type. The color (and the design style/ pattern) of the curtains and drapes are always going to be unique to the end-user, and within the overall look and feel of the specific room. It’s the weight of the fabric, however, that needs to be the primary consideration. If the fabric is too heavy, they may not fold well when drawn; if they are too light, then the “fall” of the drapery may not work well (and could be unsightly). With many options of fabric types to consider, we always encourage our visitors and customers to consider purchasing a fabric samples swatches book. This will provide the opportunity to really get a first-hand perspective of the weight, the texture and the feel of the material being considered. Fabric swatches samples can be reviewed and ordered here. Among the more than 20 different fabric composition options are: linen/ polyester blends; cotton canvas; cotton poplins (poplin is a plain weave fabric with cross-wise rib); sateens (a smooth glossy cotton fabric with a lustrous finish); voiles; polyester charmeuse (lightweight, smooth and semi-lustrous); velvets; linens (fibers of a flax plant, stronger and more absorbent than cotton); rayon (a semi-synthetic fiber with a high luster and bright shine) and viscose crepes (possessing a slightly pebbly texture). 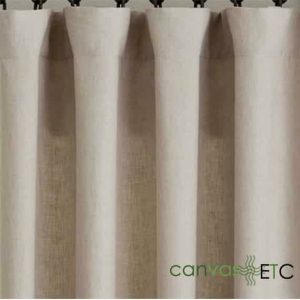 Many of our Interior Designers and Home Decorating aficionados choose the 10% Linen/ 90% polyester, the faux linen, the lighter weight cotton canvas, and the polyester/ velvet (for their regal and high-end look) types for their fabrics for making custom curtains and drapes. Sheer fabric drapes material is always a great place to start and review our many options as well. Another consideration in the path to selecting your ideal fabric for curtains and drapes is the sunlight in the specific room. 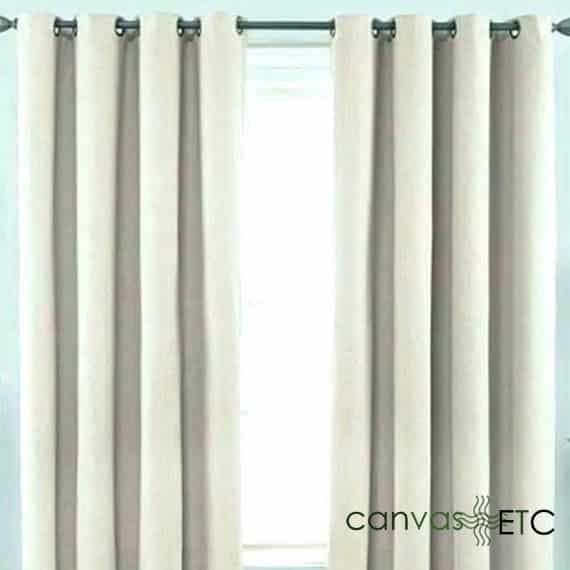 Sheer fabric will allow ample sunlight to flow through, whereas the slightly heavier and dense fabric (like cotton canvas or our 16 ounce Commando cloth) will provide ample defense against harsh sunlight and the bleaching out of interior furniture colors. Our Suite of Finishing Services Just for You! Our following and highly engaged community of Do-It-Yourselfer’s have commented to us that they find the most rewarding reason to make their own curtains (other than the personal satisfaction and pride that comes with completely customizing their design and fulfilling their own ideation) is selecting the specific fabric. They also reply that they love to see how it drapes (falls, folds and gathers). They analyze and inspect the texture and transparency, and measure all of these fabric characteristics in determining the finished look of their curtains. After they have determined the desired weight and texture, they can then select from over 500 designs that we at Canvas ETC. can then perfectly print onto the actual fabric. 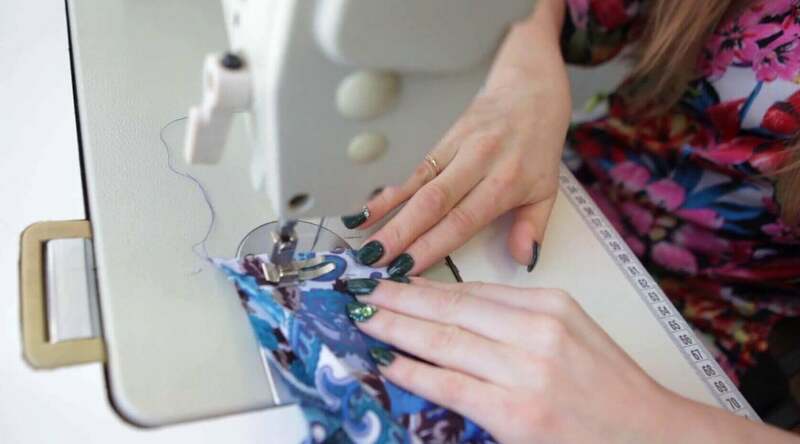 Often times, they will choose to submit their own designs, and we can print those and craft beautiful, one-of-a-kind curtains and drapes for them, and as well. Talk to Us and Let Us Know What You Need!